I was in this mindset when I was sent a reference from my friend who works in a weight loss clinic. He drew my attention to the following study published in the International Journal of Obesity. 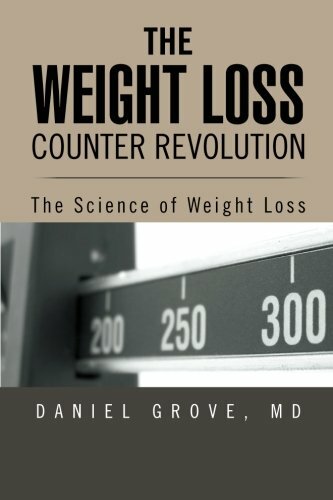 The researchers took 71 obese and overweight adult women who regularly drink diet soda and randomly assigned them to either water or had them continue drinking the diet soda five times per week after their lunch as part of 6-month weight loss intervention and subsequent 12-month weight maintenance program. They found that the water only group lost about 3.75 more pounds over the 12 month period on average with a range of 0 to 10 pounds more lost. Since the diet soda was the only difference between the groups it would seem that the diet soda may be the culprit. There are, as with all scientific studies, caveats. I’m not sure how they adjudicated adherence to the plan including other parts of the program. There is always the chance that the diet soda group better complied with the weight loss program for reasons unmeasured and unrelated to what they drank. It’s not clear why. Was it the artifical sweeteners or some other ingredient? If it is the sweeteners, are all artificial sweeteners the same at preventing weight loss? Another major problem is that patients drinking water cannot be blinded to what they are drinking. It may be that if people believe that water is healthier, they will feel healthier. This may prompt more exercise or more adherence to the diet plan. It would then be the belief that is leading to greater weight loss, not the exclusion of diet soda. You may argue that it doesn’t matter. If it helps you lose weight, who cares. Regardless of the drawbacks, there is no major downside to cutting out diet soda (although I may need some form of rehab or Diet Soda Drinker’s Anonymous to quit). If you are struggling with weight loss, this may be an option that you can try. I would recommend that you run your own personal experiment. Keep everything else the same with respect to your diet and exercise and cut out diet soda for several months and see what your results are. Then send me an email to let me know how you did. If it works, we can all mourn the death of our favorite soft drinks while shopping for smaller sized clothes!